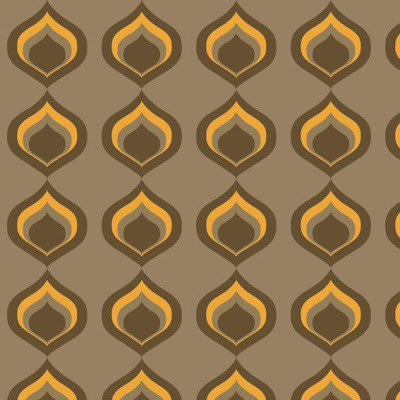 Georgia Coote: A Pattern A Day: A bit more 70's..
Just a really quick one today as am off to do a brooch making workshop this eve, lots of cutting and sewing to do! 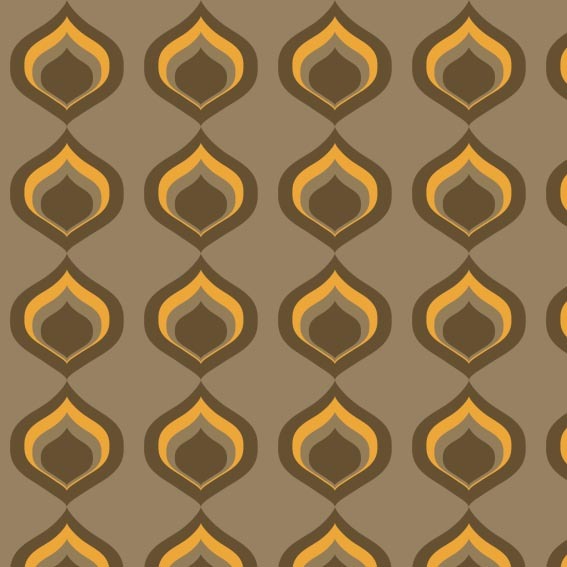 This is very simple, but v.retro I thought - might try adding some other textures this week. Have fun at the workshop.